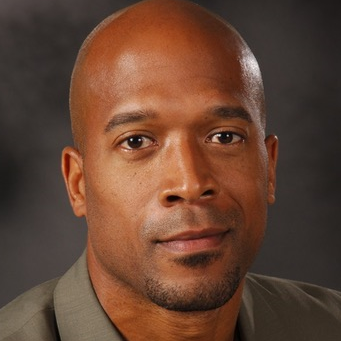 Geoff Green is VP of Talent Acquisitions for Foot Locker Inc. In his position, Geoff oversees the global recruitment process, which encompasses various offices, distribution centers along with more than 3,400 retail locations. The primary focus of his role is to create a recruiting organization that consistently attracts top talent to all divisions of Foot Locker.